New to Dunns is our multi-dimensional ‘Floating Acrylic Frame’. 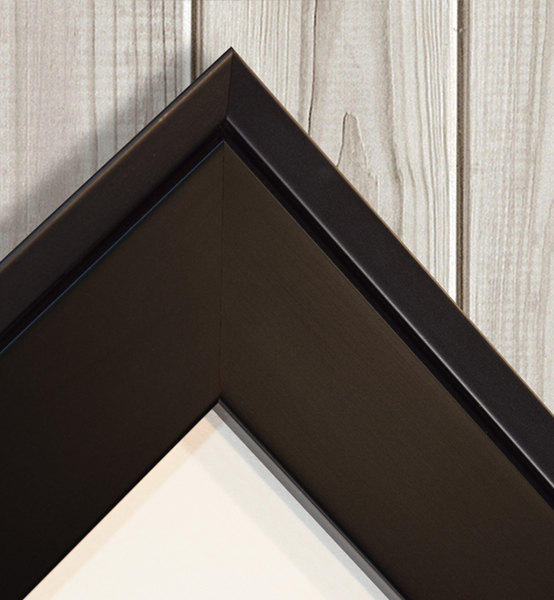 Handmade in the UK by our Master Craftsmen, the Acrylic photo gives the illusion of your image floating within the frame. Available in 2 colour options and without the need for glass, the acrylic mounted professional print gives extra depth and shine to your presentation. To order online, simply select your required acrylic image size from the drop-down, click 'Order Now' and add your image. Please note that the size quoted is of the acrylic only, the final product dimensions will include the back mount and frame.